Instrumental Versus Vocal – Which One Dominates at any particular time? Secular cultures have greater emphasis on instrumental. Religious cultures emphasized more vocal music. 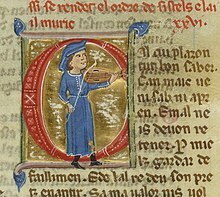 Troubadours and jongleurs elevated the dominance of instrumental music in Medieval times. How did they come about? 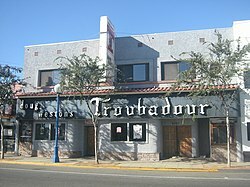 The oldest mention of the word troubadour as trobadors is found in a 12th-century Occitan text by Cercamon. 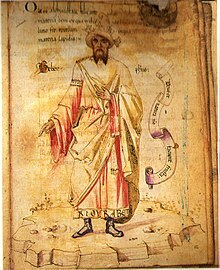 The sixteenth century Italian historian Giammaria Barbieri was perhaps the first to suggest Arabian influences on the music of the troubadours. With instrumental versus vocal, the former comes out ahead in this case. Later scholars like J.B. Trend have asserted that the poetry of troubadours is connected to Arabic poetry written in Spain. Instrumental music, Finney states, was at first fashioned by what he calls “rough people”. This simply means people who did not dwell in towns or villages. They used instruments to accompany their wanderings with their flocks of goats or sheep. . Also, they would play for their own dancing. These activities, in turn, gave rise to instrumental secular music. Here are two class systems that gave rise to more instrumental music. This system involved the division between Troubadours and Jongleurs. This music was performed by groups of musicians known as troubadours,trouvères, and jongleurs. The troubadours and trouvères were active in France. The troubadours to the south. Trouvères to the north. They were medieval poet musicians that catered to the upper class, or the nobility. Oftgen they were noblemen themselves. The Jongleurs were often collaborators or assistants of Medieval Troubadours or Minstrels. Jongleurs gained a reputation of itinerant entertainers of Medieval France and in Norman England. Many were deemed to be vagabonds. They wandered from court to court with their music. Finally, with regards to the featured picture. David Rubinoff is on the left. Fritz Kreisler is on the right. They were royalty of music. We can compare them to the troubadours. Dave made as much as $500,000 annually by performing on the violin and conducting for the Paramount Theaters in New York and Paramount pictures in Hollywood. For some 15 years I was his accompanist and arranger. Enjoy this caricature of a classic jongleur to troubador Rubinoff to realize an exaggerated difference. Traditional Employment includes types of people and places. Any new year is a time for reflection: What happened or didn’t happen last year? What might happen this year? Since this new year (2019) is about to begin, I thought I’d reflect on previous jobs. I seem to have a predilection for working with: (1) Successful older people. (2) Spectacular older places. By traditional I refer to: (1) Great places built over 100 years ago. Or, (2) Successful men who, at the time, were old enough to be my grandfather or possibly great-grandfather at the time of employment. I learned the musical craft of arranging and accompanying from Rubinoff. He conducted the Paramount Theater in New York and Paramount Pictures in Hollywood. What a perfectionist! After working for 8 hours during the day, at night he’d change his mind. The next day we did a different 16 bars. Dave’s Stradivarius violin was purchased for $100,000.00 in 1929. He made about $500,000.00 annually in the 1930′ by conducting and performing. It seemed like the “His Violin” was his marriage contract with music. A young Rubinoff in this picture. I worked with him when he was in his 70’s and 80’s. I was hardly 20 at first. On the poster you’ll find my name. For better than 15 summer seasons I played piano for shows at Scott’s Oquaga Lake House in Deposit, New York. The resort was born in 1869. What a wonderful time our family had. Our children literally grew up in the Catskills at Scott’s. Playing many shows as well as our own (with wife, Sharon) were part of my duties. Most recently, the cast of The Marvelous Mrs. Maiselle got to experience the same resort. Half of this year’s series (2019) were filmed on beautiful Oquaga Lake. What fun on those unforgettable summer nights of dancing, singing and shows! Its natural beauty is haunting. Is Traditional Employment Also in our Future? My wife and I wrote a new opera comique entitled Patra. It certainly is quite traditional. Our models were Bizet’s Carmen and Bernstein’s West Side Story. We will have a full production workshop in New York at Schroon Lake scheduled for September 2019. This will be with the Seagle Music Colony. The Colony is under the artistic direction of Darren Woods and The American Center for New Works Development. Schroon Lake has quite a cultural history. Here is an internal link to this Schroon Lake’s glorious past. It inspired me to write a poem. Share if you wish. Patra’s premiere will also be by Schroon Lake. 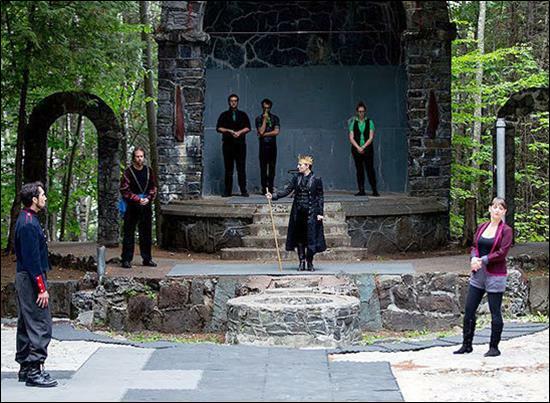 This picture was from Shakespeare in the Woods at the North end. What’s the best way to acquire rewarding and long term employment? Work hard at mastery of your talent or craft. Then, work with a well establish person, group of people or company. Ageless Teacher Pianist Mischa Kottler. Great men, like great wines, improve with age. Mischa, at the time of this picture was 88. He stayed active until age 94. What kept him going? Passion for the piano. As a teacher, he had a slew full of piano competition winners on his record. Even rock n’ roll benefited from his total mastery of the instrument. Gregory Arthur “Greg” Phillinganes (born May 12, 1956) is an American keyboardist, singer-songwriter, and musical director based in Los Angeles, California. A prolific session musician, Phillinganes has contributed keyboard tracks to numerous albums. These included representing a broad array of artists and genres. He has toured with notable artists, such as Stevie Wonder, Eric Clapton, David Gilmour and Toto, served as musical director for Michael Jackson, and has released two solo studio albums. 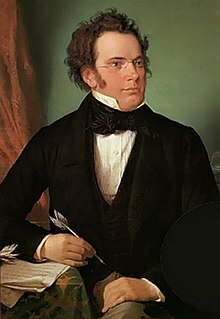 Certainly, Mischa knew more piano concertos than I had children.He had some 86 concertos at his fingertips. 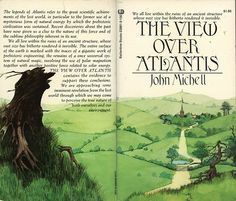 Primarily as result of having studied with my ageless teacher pianist Mischa, I too have had a successful and long lasting career. I’ve just begun my 10th year at the Gasparilla Inn on the isle of Boca Grande. There, I play piano for VIP’s from around the world. The most memorable person I played for was former President George H. Bush. Below is an internal link to this event from DSOworks. 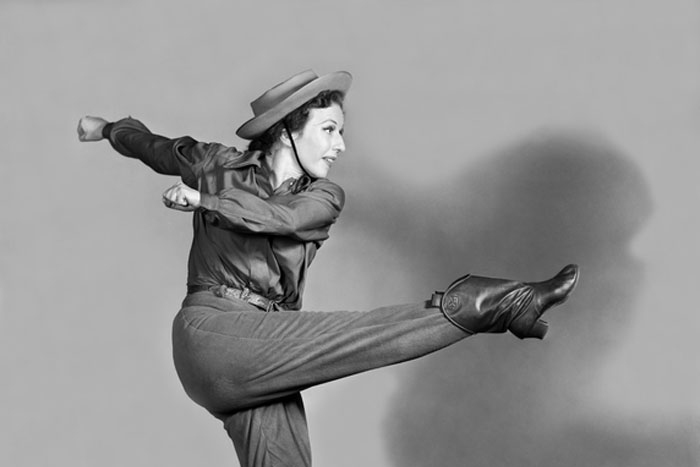 Also, Sharon Ohrenstein, my wife, and I are bringing a full workshop to the NY stage this coming September. Our original “opera comique” is entitled “Patra”. Look under the “stage” heading on DSOworks.com. We will be working with an incredibly, wonderful, creative team. Workshop will be sponsored by: The American Center for New Works Development. Catskill Resort Celebration- my Home Away from Home. The Catskill Mountain Resorts are coming back. It’s possibly starting with Scott’s Oquaga Lake House. I was the Scott’s piano player for some 15 years. Oh boy, are the Catskills coming back! They have just been the background for a wagon load full of prestigious top entertainment industry awards. Some of the list is below, in blue. Immediately below is the Catskill Mountain movie trail from The Marvelous Mrs. Maisel. Als0, below the picture is link to a special interview with one of the stars: Rachel Brosnahan chats with Jimmy Fallon about the latest season of The Marvelous Mrs. Maisel. She talks about years ago Scott’s turned down the filming of Dirty Dancing. The clip at Scotts, relatively new posts, have 75,00 views. Photo of Rachel Brosnahan, winner of the award for best actress in a comedy series for “The Marvelous Mrs. Maisel”. Yes miracles still happen. Just when everybody is ready to give the resort up, this happens. Scott’s will be featured in quite a number of episodes this coming year. I have been the piano player at Scott’s Oquaga Lake House over a span of some 15 years. Hard times hit the resort. Bus loads of people from Ontario, Canada stopped coming. This was due to higher taxes and added health insurance costs on group bus tours. A high percentage of their business was Canadian. In addition to to regular fair, Canadians loved the wilderness and seemingly magical feeling of this pristine, clear lake. Here is one of my my contributions to Scott’s Oquaga Lake House: As Rubinoff and His Violin’s arranger and accompanist for over 15 years, I brought Rubinoff to the resort. This was in 1984. At age 86 David Rubinoff also performed miracles. This youtube video is the only complete 44 minute+ concert of his in existence.He took America by storm in the 1930’s. Please also enjoy this rare Scott’s video as I (David Ohrenstein) accompany this “legendary” violinist. He plays his Strad. It belonged to the Czars of Russia. Last, but not least for my wife, Sharon, and myself. We wrote an opera comique entitled Patra. It will be showcased on Schroon lake in New York state this coming September of2019. The American Center for New Works Development is sponsoring it under the auspices of the Seagle Music Colony. More details on our website. DSOworks.com. Patra has a banner heading. Exact date to be announced shortly. Don’t miss this event! You can now listen to a recent concert that I was honored to perform at with maestro Steven Greenman. 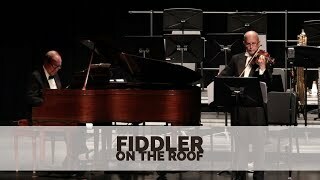 Steve performs the Fiddler just as Rubinoff intended it. 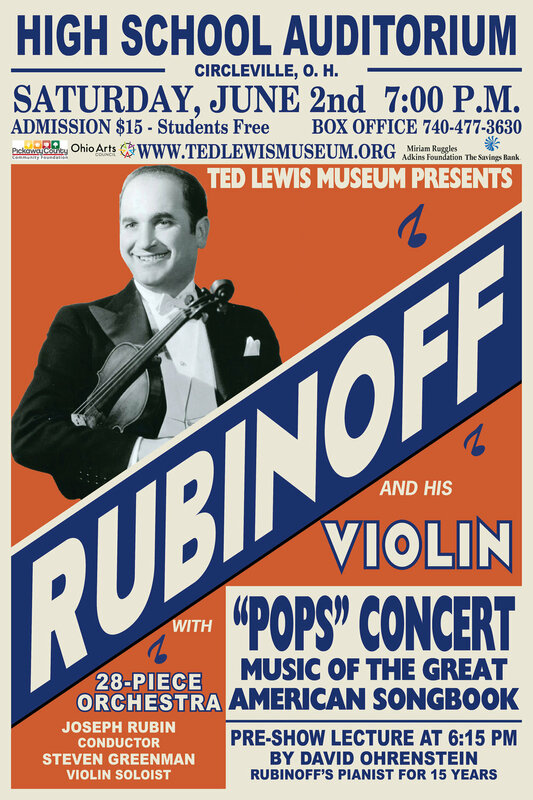 The Ted Lewis Big Band museum curator and conductor extraordinaire, Joseph Rubin, invited me in from Sarasota to play the concert honoring my friend and mentor, David Rubinoff. The good looking couple, David and Darlene Rubinoff. I was honored by how well she treated me- like I was one of her own family. Please enjoy the internal link below of the concert I gave with Rubinoff in the Catskills at Scott’s Oquaga Lake House. The youtube link is at the end of the blog. It was over 30 years ago. Also, my wife Sharon and I have written a new opera entitled “Patra”. The featured artwork is used by permission from the “From Cairo With Love” art gallery in Cairo, Egypt. It will be premiered in New York on Schroon Lake this coming September. Please read about the details under the “stage”on our front page of DSOworks.com. Mexican Pyramid Squares the Circle. First. 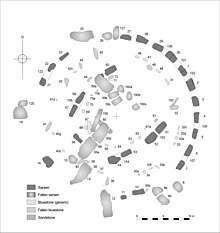 What is “square the circle?” Squaring the circle is a problem proposed by ancient geometers. It is the challenge of constructing a square with the same area as a given circle. You may only use a finite number of steps with compass and straightedge. In 1882, the task was proven to be impossible. This was a consequence of the Lindemann–Weierstrass theorem. But wait a minute. Lindemann and Weierstrass did not consider R. Buckminister Fuller’s theories in conjunction with the Mexican Pyramid of the Sun. 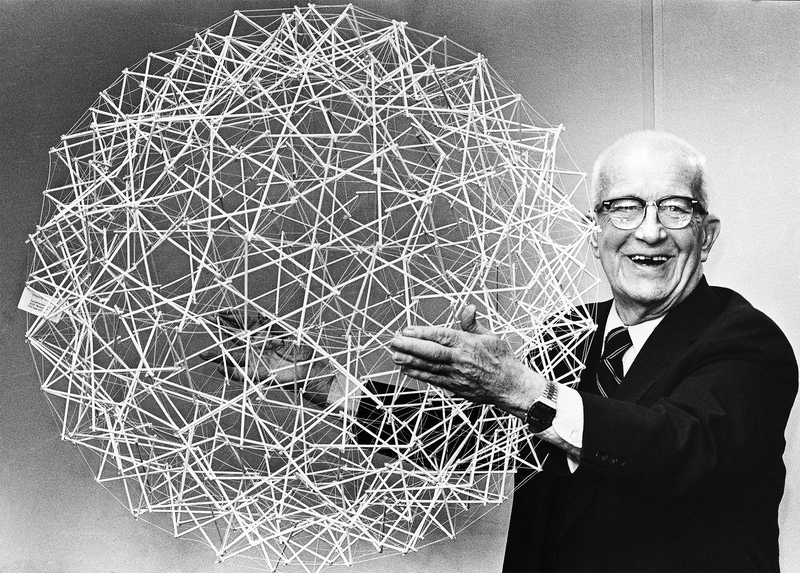 So who was R. Buckminster Fuller? Hailed as “one of the greatest minds of our times,” R. Buckminster Fuller was renowned for his comprehensive perspective on the world’s problems. For more than five decades, he developed pioneering solutions that reflected his commitment to the potential of innovative design to create technology that does “more with less”. Born in Milton, Massachusetts, on July 12, 1895, Richard Buckminster Fuller belonged to a family noted for producing strong individualists. They were inclined toward activism and public service. Fuller developed an early understanding of nature during family excursions to Bear Island, Maine. He also became familiar with the principles of boat maintenance and construction. Below are a couple of internal links for further information. Packing of spheres in successive layers falls under a formula. It was discovered by R. Buckminster Fuller. It’s the number of the particular layer being considered, squared x 10 + 2. You can pinpoint how many spheres successivelyen circle a central sphere. Here are the 1st five examples. For the 1st layer, 1² x 10 + 2 = 12 spheres. The 2nd layer we have 2² x 10 + 2 = 42. For the 3rd layer, 3² x 10 + 2 = 92. The 4th layer is 4² x 10 + 2 = 162. The 5th layer is 5² x 10 + 2 = 252. Ancients looked at what things had in common by common numbers. This was regardless of unit of measure used. We can thus equate the packing of the 5th layer of spheres with the measure of the Mexican Sun Pyramid. 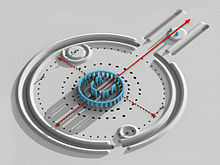 Also, Plato’s Ideal City, in his Republic, had 2520 rings. Is this line of thought just fun? Perhaps. But also, perhaps there is no such thing as mere co-incidence?